Tank Specialists employees field technicians who are State and Manufacturer certified and trained to calibrate, repair and test all components and devises related to your fueling system. 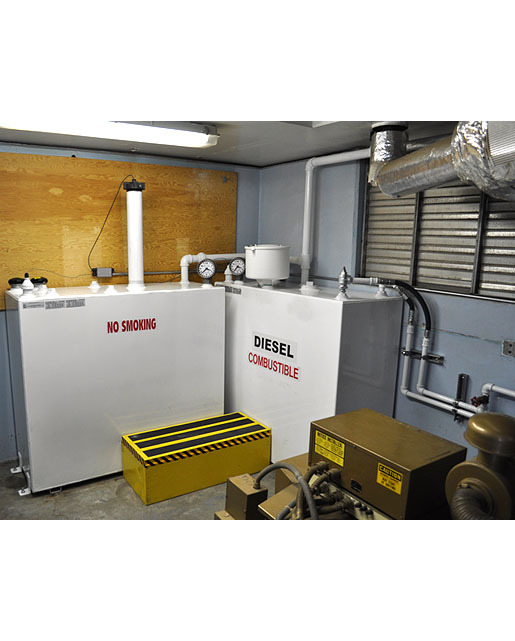 Whether your system is pressure or suction, whether your system utilizes Dispensers or Day Tanks, whether your facility maintains Backup Generators, Lubrication Systems or Vehicle Fueling Sites, Tank Specialists ensures that it’s technicians are certified to work on all equipment approved for use in the State of California and Arizona. 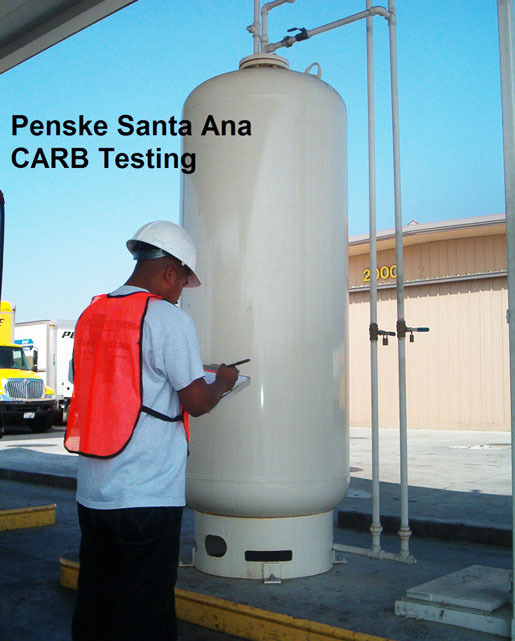 Tank Specialists of California, Inc. is an A, B, Hazardous Materials Classified General Engineering construction company specializing in the installation, maintenance and testing of fuel and lube systems. Based in Southern California, and providing service to California and Arizona. Tank Specialists provides all services related to fuel systems including Construction, Maintenance & Repair, Testing, Environmental Compliance & Fuel Filtration / Polishing Services. Since our inception in 1997, Tank Specialists has built and maintained long standing client relationships in every industry which depend on and utilizes fueling systems, which includes commercial and retail industries, private and public entities, property management high-rises and recreational areas. These include Airports, Amusement Parks, Golf Courses, Hospitals, Marinas, City, County, State and Federal Facilities and Military Installations. Tank Specialists strives to cultivate a staff which is exposed to the cutting edge of products and technologies related to our industry in order to better respond and serve our customers needs. 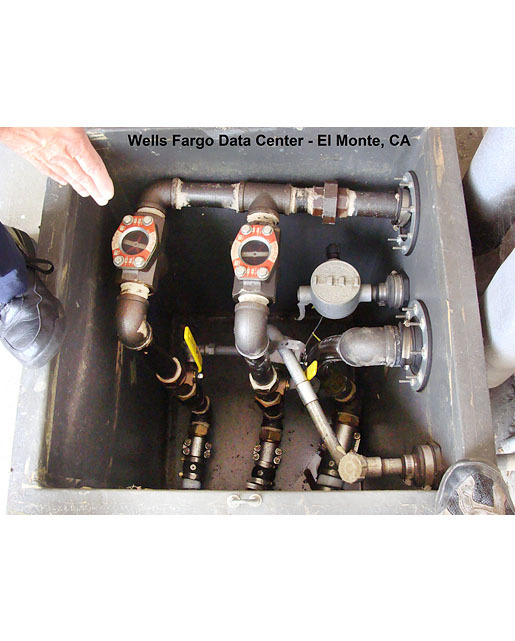 Tank Specialists technicians possess all industry related ICC Certifications including: Systems Operator, Service Technician, Vapor Installation, Vapor Testing and Aboveground and Underground Storage Tank Installation & Retrofitting. Tank Specialists technicians are also certified by all industry related manufactures, and participate in courses related to safety protocols and procedures such as Haz Woper and Confined Space training.